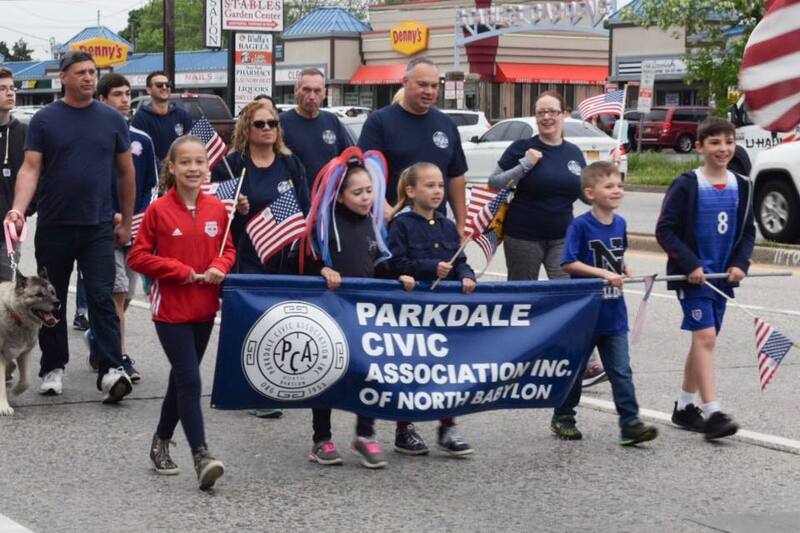 PLEASE JOIN US AT OUR NEXT MONTHLY MEETING. 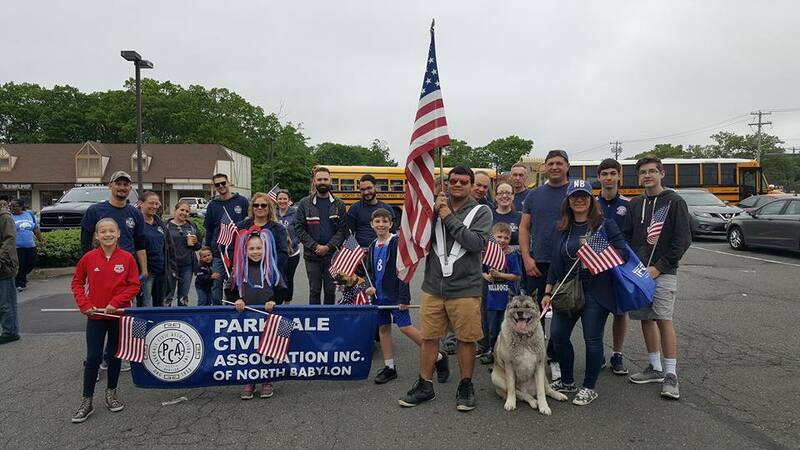 Coffee and MUNCHKINS provided by NORTH BABYLON Duncan Donuts. 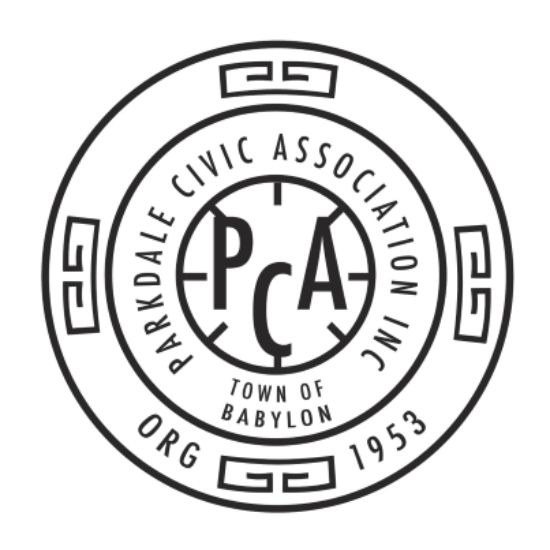 Parkdale Civic Association in North Babylon NY , is dedicated to building a better, stronger, civic-minded community. 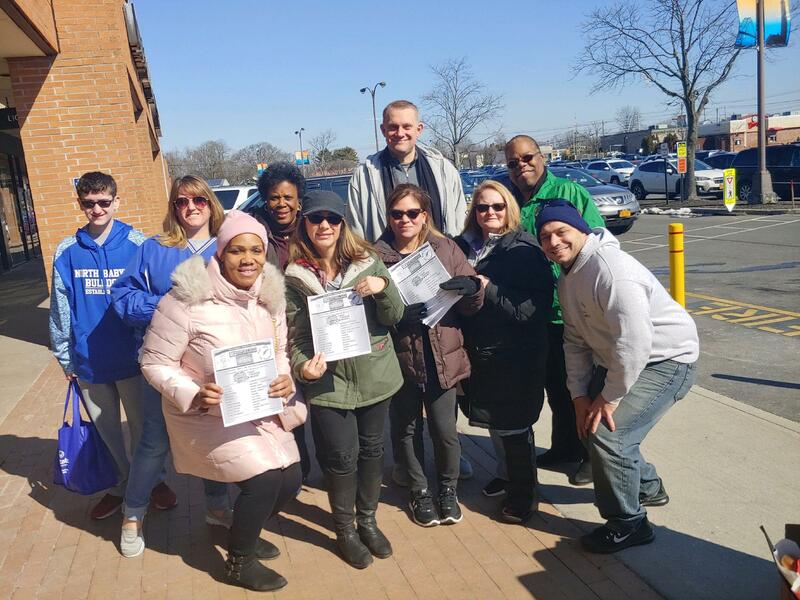 We welcome people from our area, encouraging residents to talk, youth to participate in events, and people to engage each other. 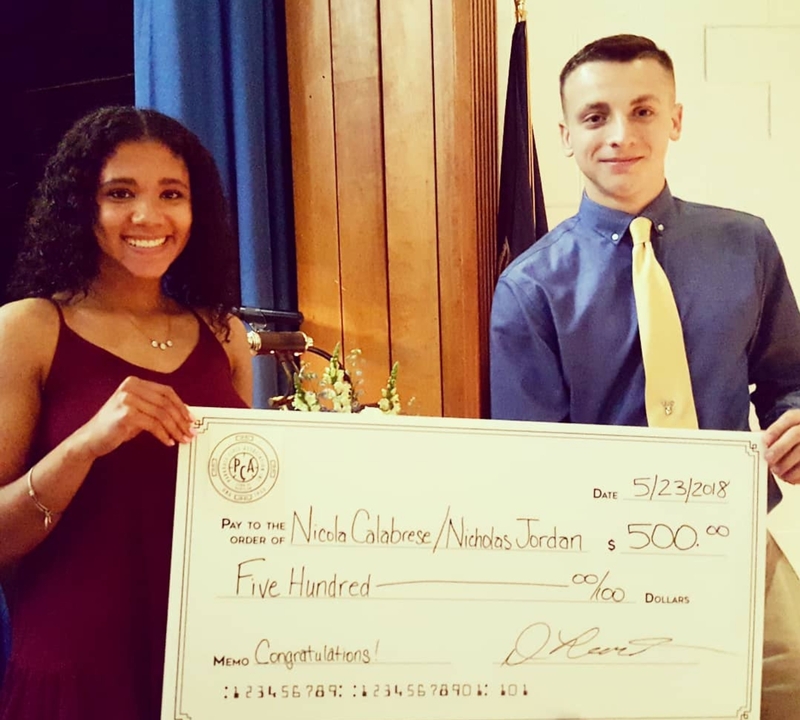 -TWO OUTSTANDING NORTH BABYLON SENIORS , NICOLA CALABRESE AND NICHOLAS JORDAN WERE RECIPIANTS OF THE PARKDALE CIVIC SCHOLARSHIP AWARD. WISHING YOU BOTH THE BEST ON YOUR NEW CHAPTER IN COLLEGE! 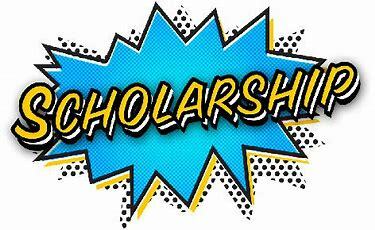 NOW IS THE TIME TO APPLY TO THE PARKDALE CIVIC ASSOCIATION SCHOLARSHIP AWARD CLICK ON THE SCHOLARSHIP ICON BELOW TO PRINT OUT SCHOLARSHIP APPLICATION.